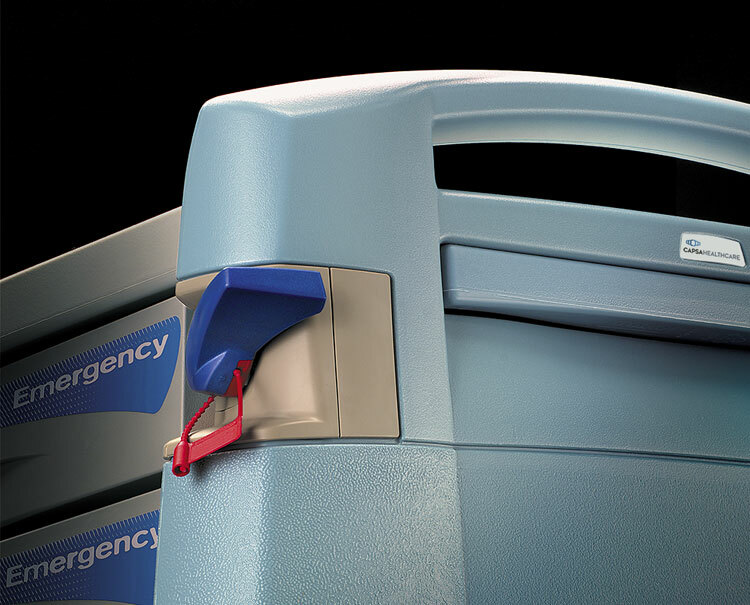 Today, emergency preparedness is more important than ever. 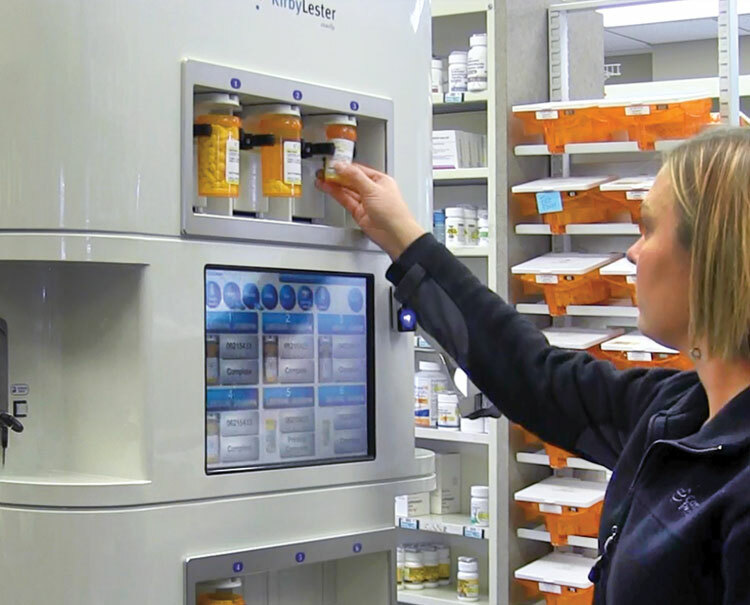 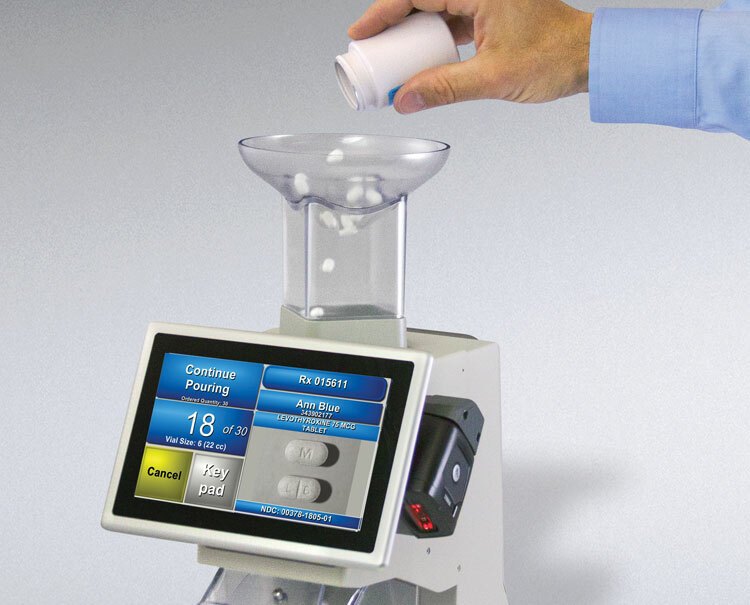 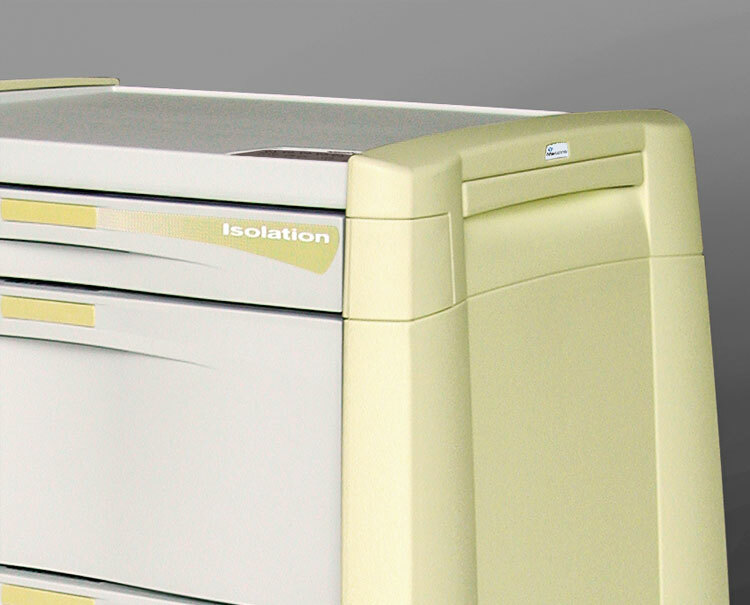 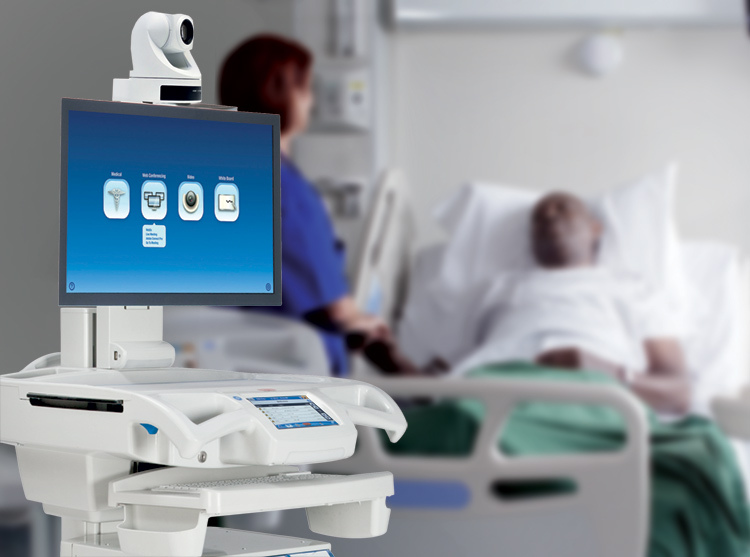 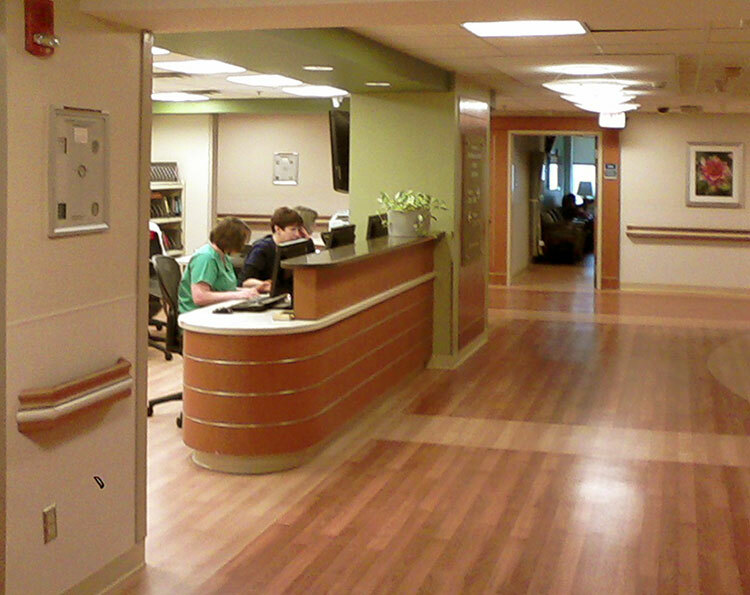 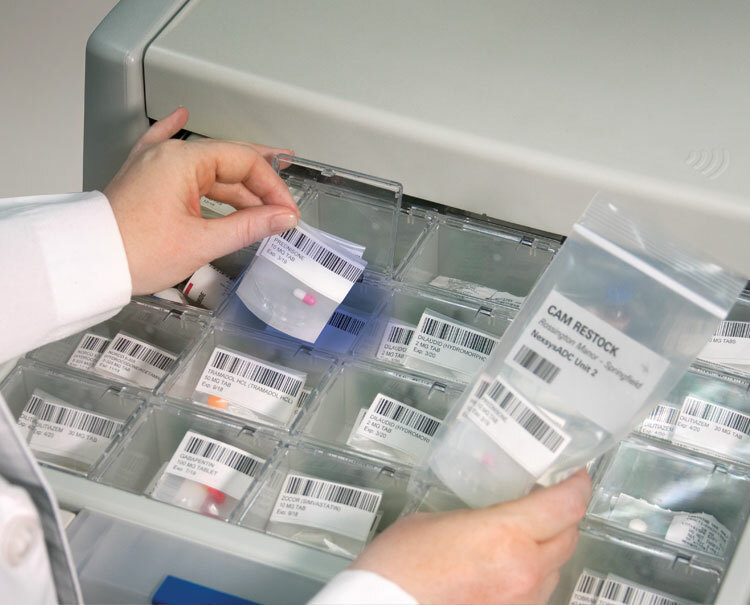 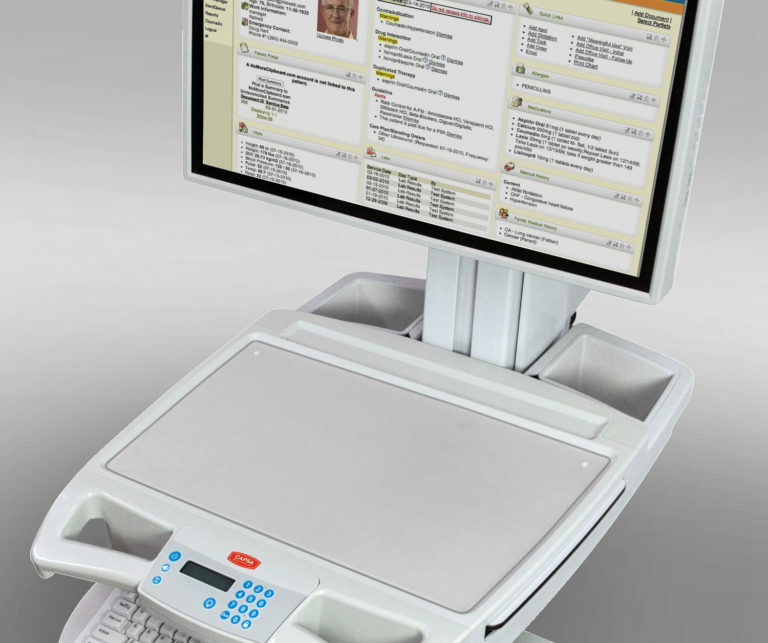 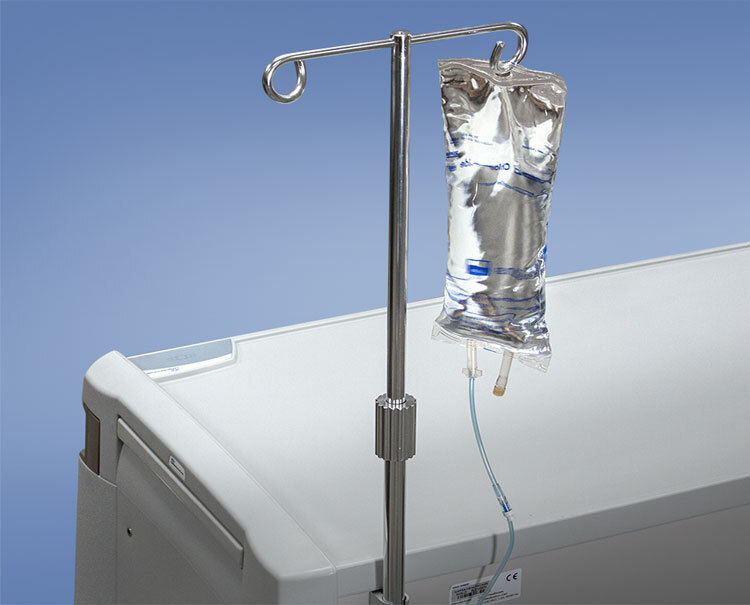 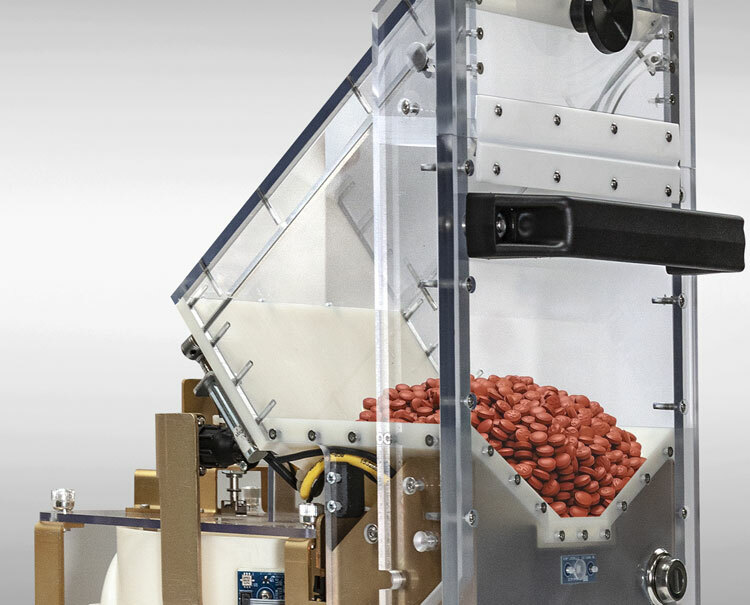 Infectious disease control requires its own, unique approach to workflow processes, supplies organization, and medication control. 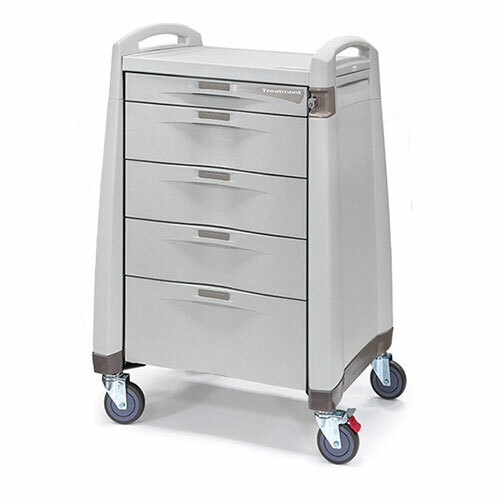 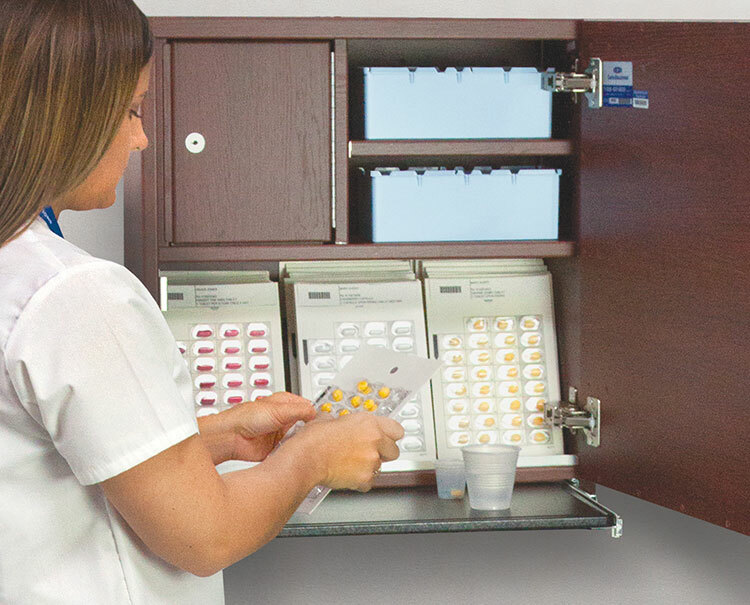 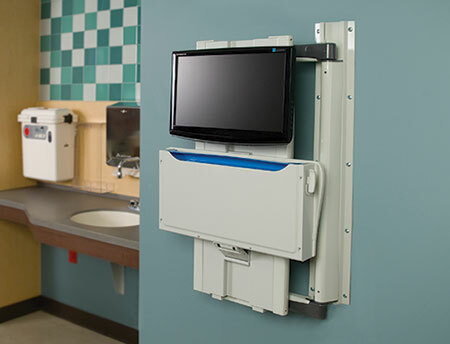 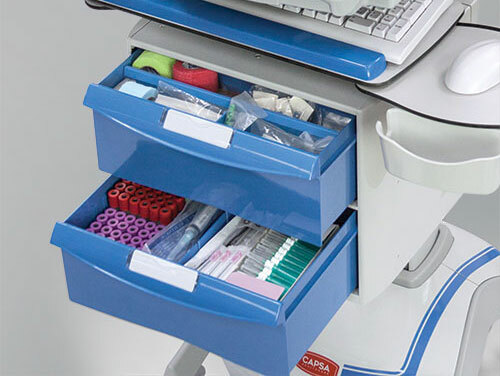 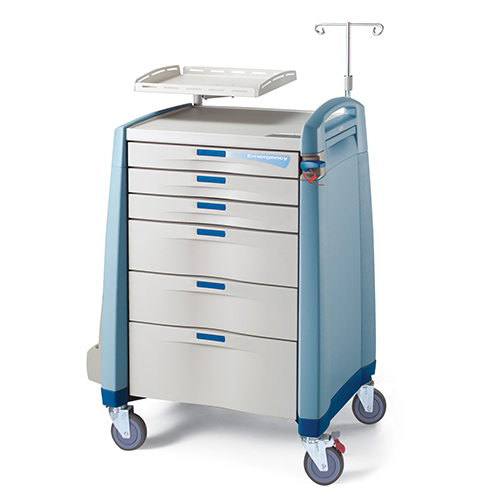 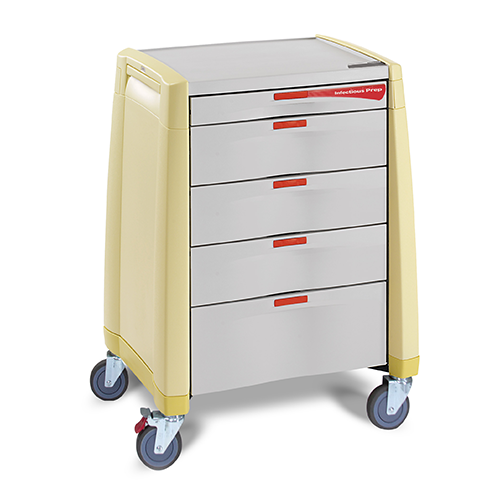 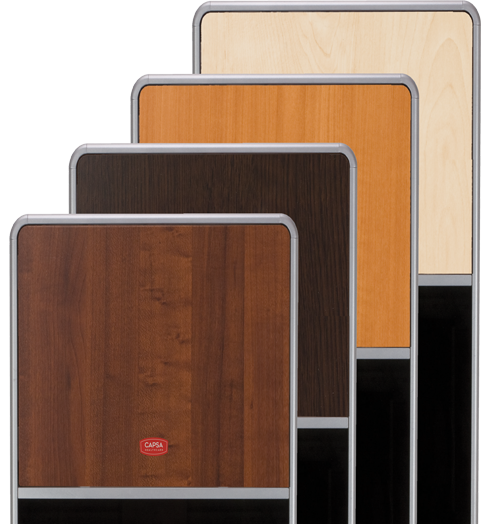 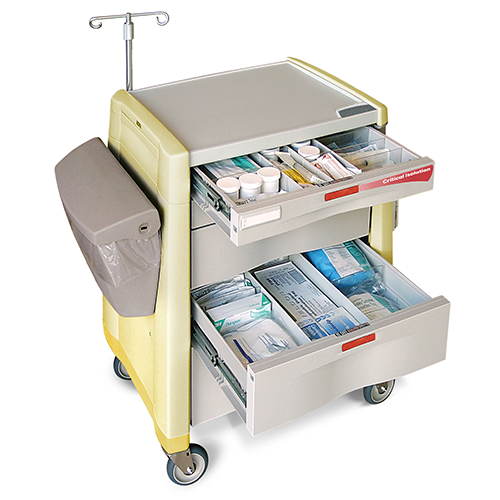 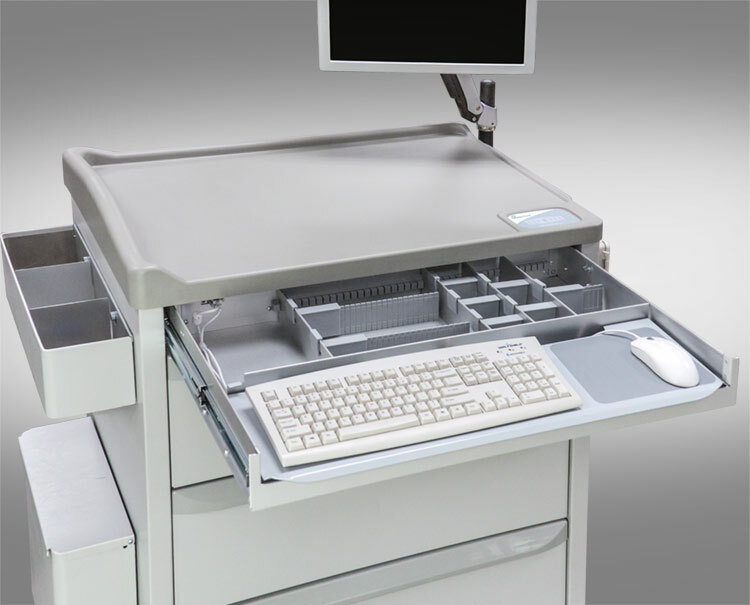 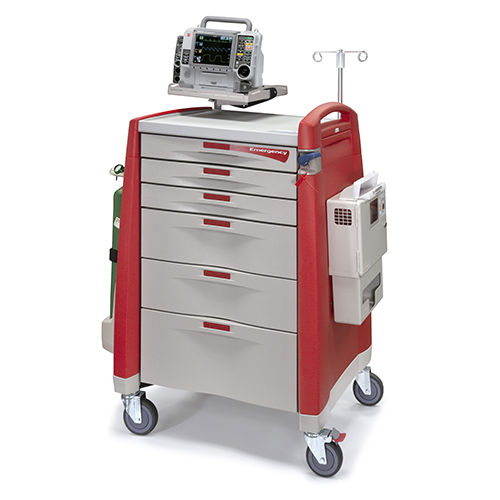 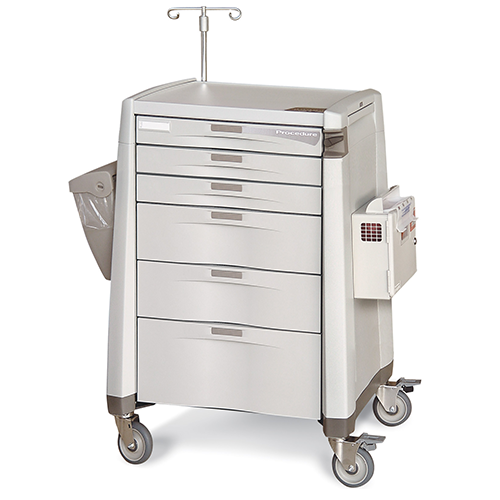 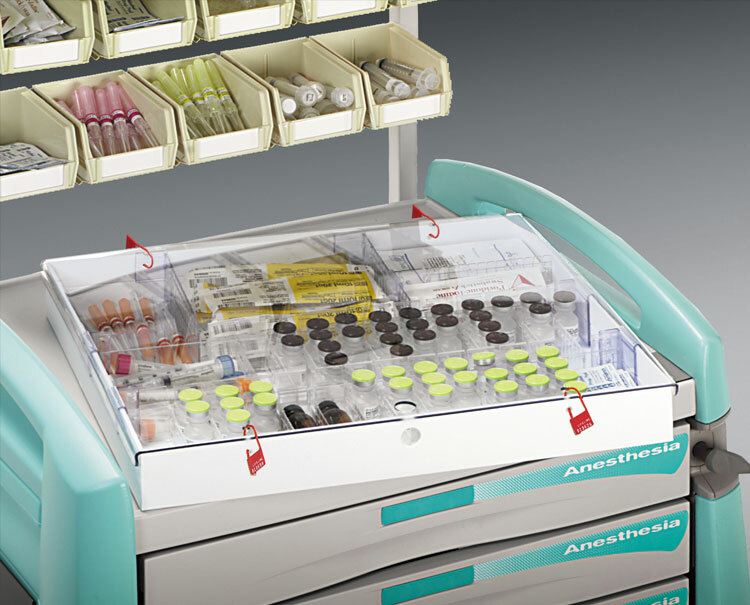 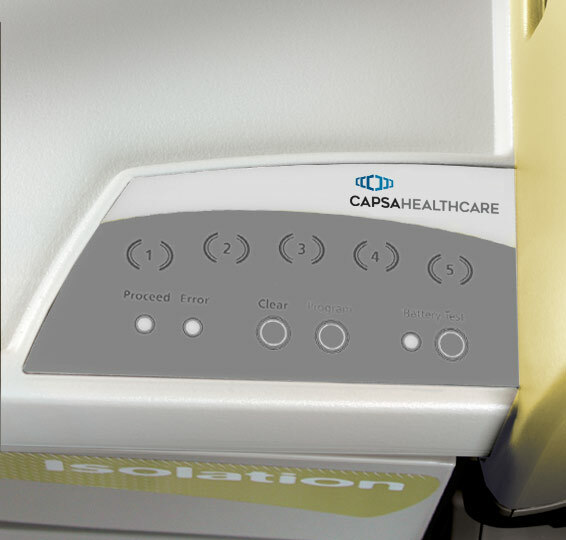 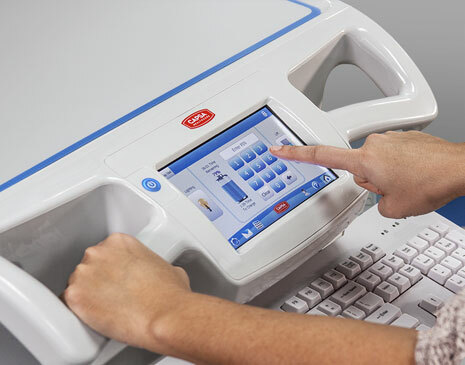 The Avalo Emergency Prep Cart design features smooth panels, work surfaces and seamless, molded drawers that promote simple cleaning and post-use infection control. 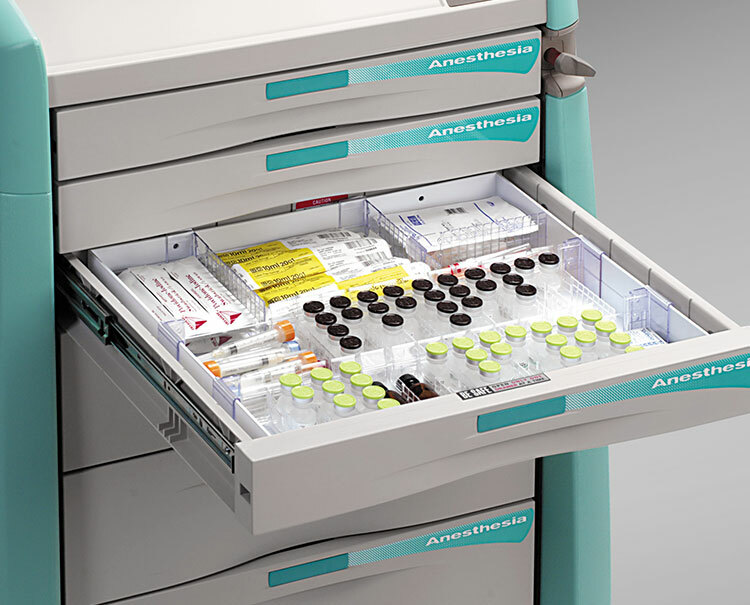 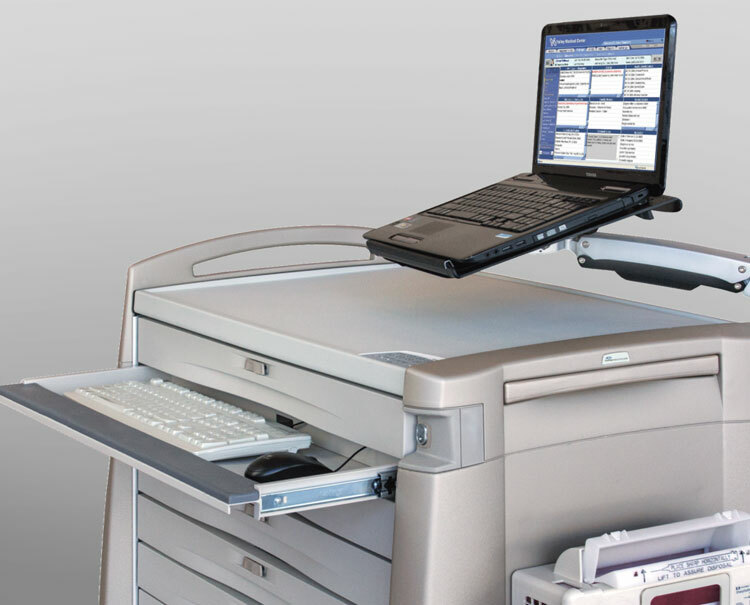 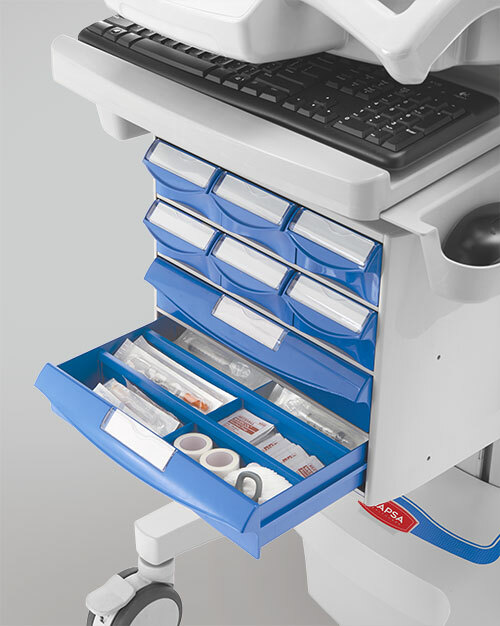 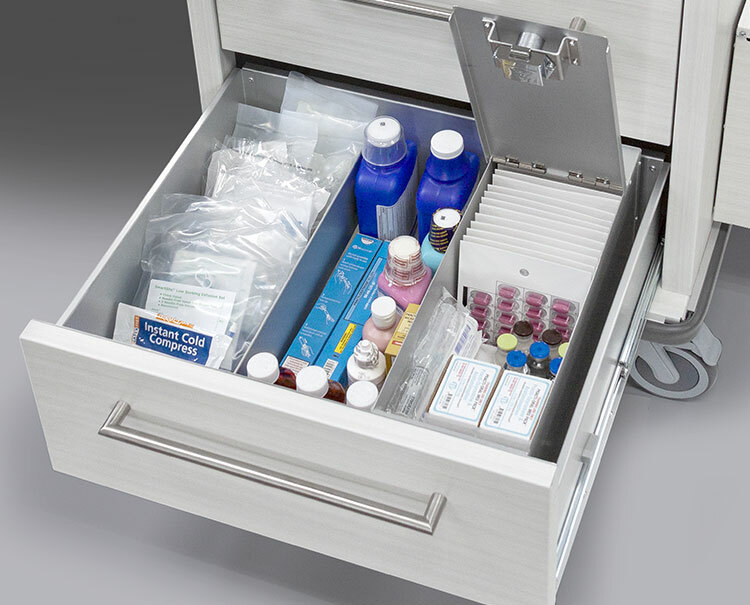 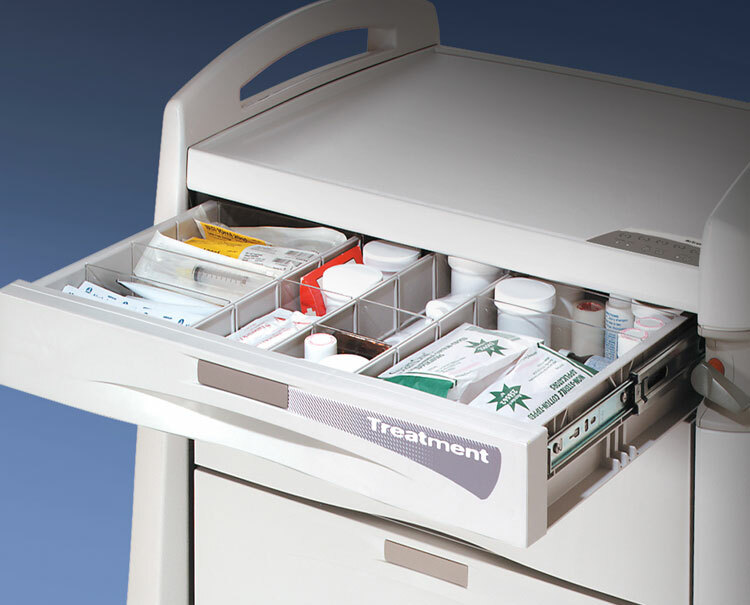 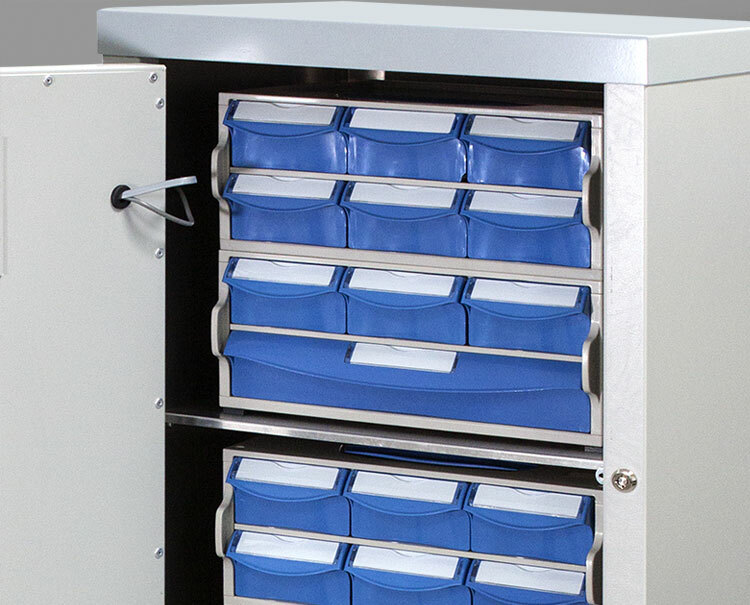 Flexible drawer configurations and a wide selection of accessories enhance user efficiency and support emergency preparedness protocols.